Get your drones in Port Harcourt here. 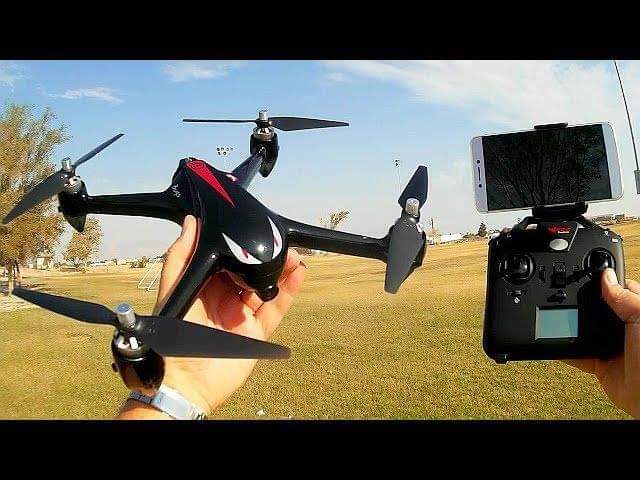 Order for your quality portable camera drone at just #50,000. Summary: This brilliant new drone is taking the world by storm . It lets you take stunning photos and videos from above, so you can impress your friends on your next vacation. You can take it with you anywhere thanks to its compact size. Its so easy to use that you can have it ready to go in under 30 seconds. The best part? DroneX Pro focuses on product development instead of branding. This means they’re able to offer a world-class quality drone at an incredibly low price. It’s the new Drone X Pro , a brand new type of drone made so that anyone can fly it. It’s perfect for making the ultimate selfies!